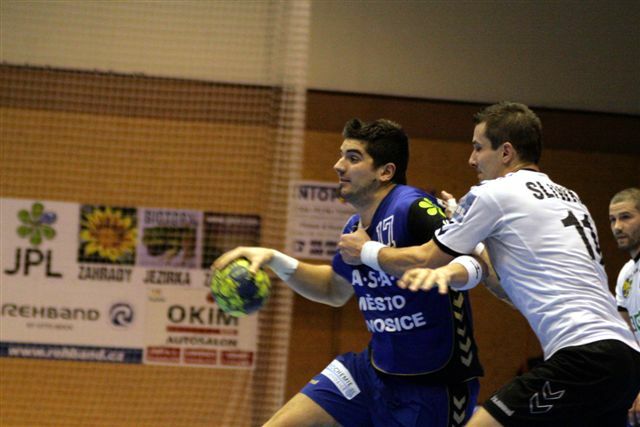 HANDBAL KLUB A.S.A. City Lovosice. Is the most valuable and prestigious trophy for both classic as well as adventure golf. 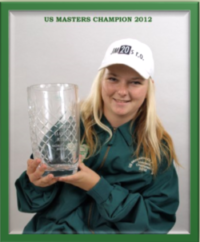 She won it for the Czech Republic on the US MASTER in October 2012 at the age of seventeen. She managed to beat all the 54 qualified best male and female players from all over the world in Myrthle Beach in South Carolina. 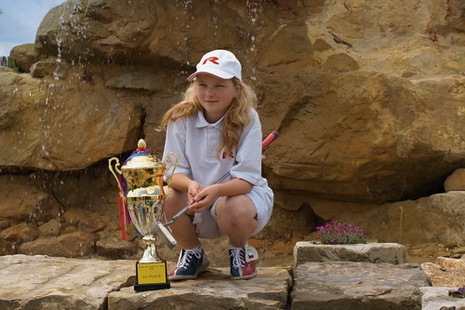 Olivia Prokopová took up minigolf at the age of 3 to switch to Adventure golf four years later. Adventure golf is becoming more and more popular in the Czech Republic. During her career she climbed step by step to the very top winning several titles of a world champion in junior and female categories, so that she could win US OPEN in mutual category of male and female professionals. In the same year she won for the second time a silver medal at the the most prestigious cup of the season – US MASTERS. 2012 was the most successful for her. She won the absolute category at the Czech Open and the Czech Masters, at US OPEN and the World Championship she got a bronze medal. Finally she managed to dominate at the above mentioned US MASTERS where as a first woman in history and only the fourth player from Europe could put on the Green Jacket. 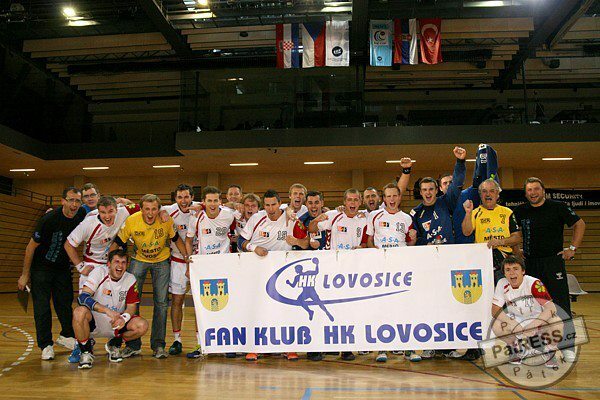 We are the general sponsor of HK FCC MĚSTO LOVOSICE.